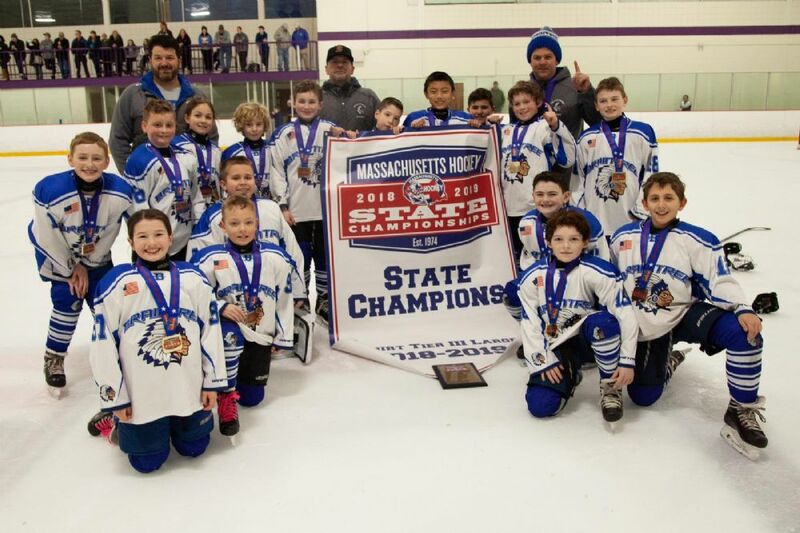 Squirt B Blue are State Champs!! 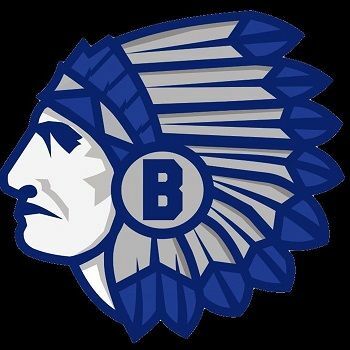 Congratulations to Coach Blinn and Squirt B Blue on their State Championship!! 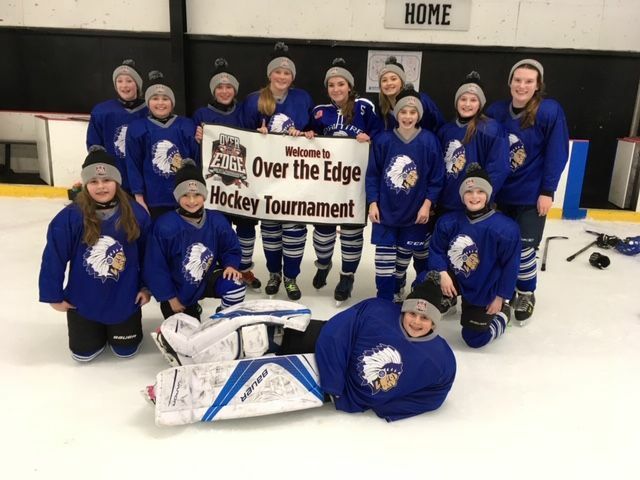 Girls U12A take the Over the Edge tournament!! 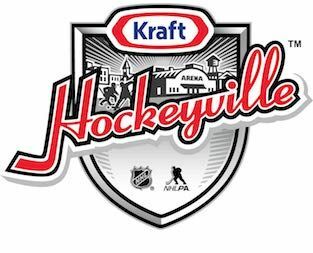 Kraft Hockeyville 2019 Rally for The Zap!! 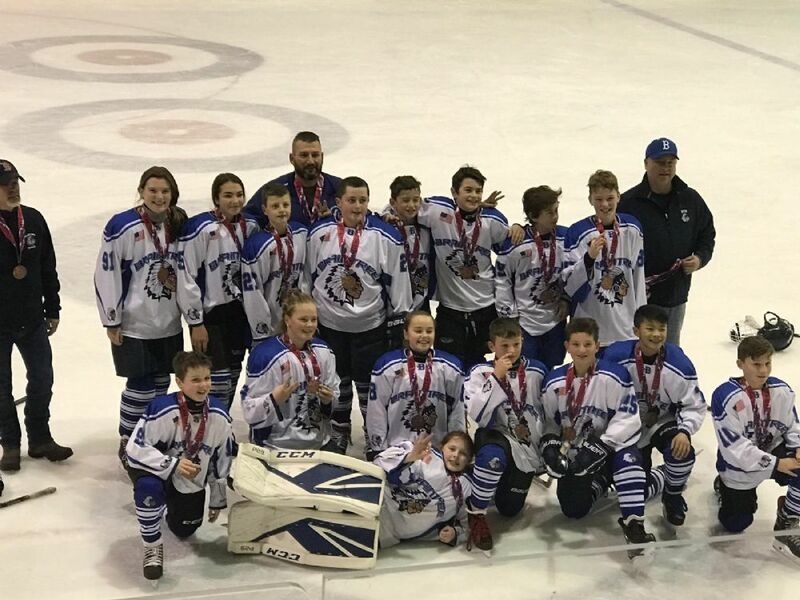 Peewee B2 Blue win Dusty Lardin Tournament! 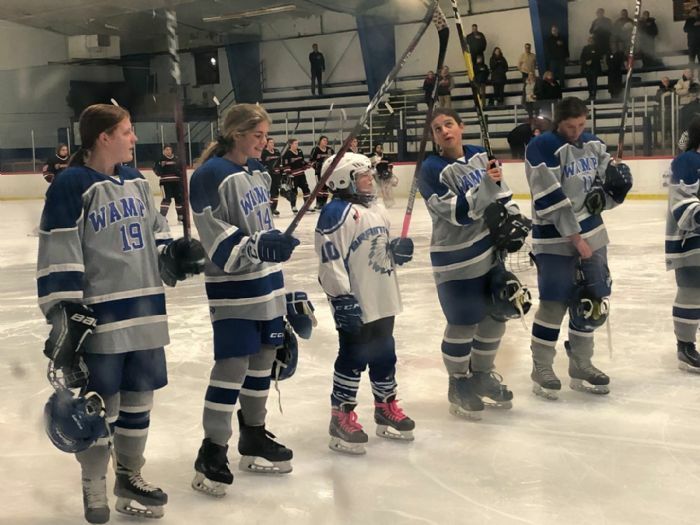 Boston Globe Article "Indefensible Hope"
The Girls U12A team won the annual Kiwanis Tourney now called Over The Edge during February vacation. With solid wins over their arch nemesis Milton to advance and a great performance beating the Boch Blazers 3-1 in the championship game. Way to go girls!! Top Left to right: Kailey Layden, Caroline Batchelder, Molly Aubertine, Claire Joyce, Nikki McNamee, Maggie Carey, Nora McLaughlin, Brooke Hubbard, Kate Lee. 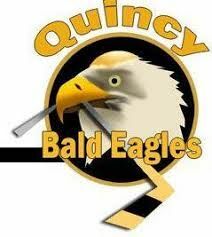 Tier 1 Hockey Competition for a fraction of the cost and you still get to play with your home town team! 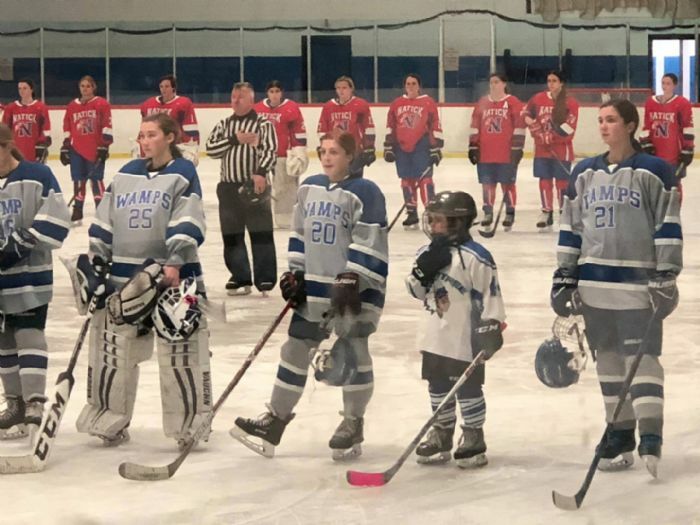 The South Shore Conference has joined in with other teams from the Valley Hockey League to form the New England Hockey League (NEHL). 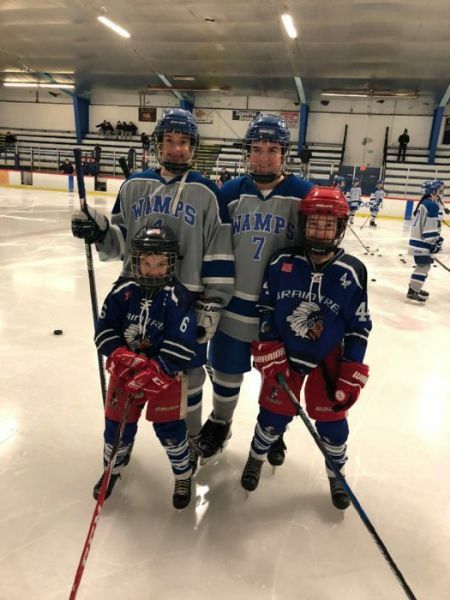 This new league will offer elite training and competition for the best young hockey players from across Massachusetts and New Hampshire while still being able to play for their home town programs with no game conflicts. 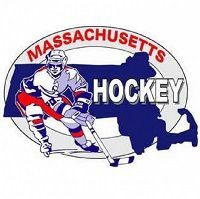 The NEHL will be an “all-star” league comprised of five teams at each level from Greater Boston, North Shore, Merrimack Valley (NH), Middlesex, and South Shore. 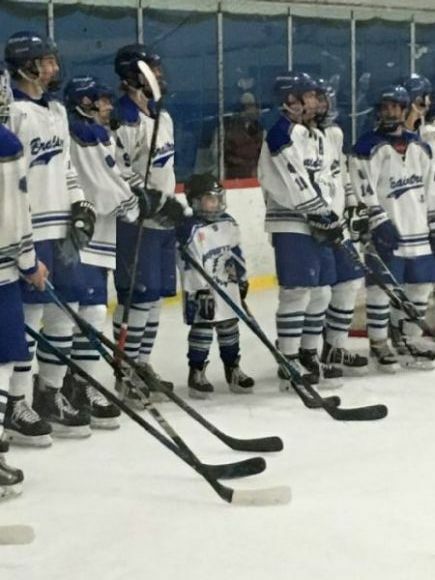 Levels for the first season of play will be Mite (2011 birth year), Squirt Minor (2010 birth year), Squirt Major (2009 birth year), and Pee Wee minor (2008 birthyear). 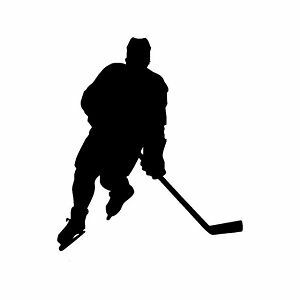 The NEHL will play Sunday afternoon/evening games starting in September and will be scheduled around home town games to avoid conflicts. Skill Sessions and practices will be on Friday nights. Teams will have 10 skills sessions and at least 15 practices along with a 20 game regular season followed by playoffs. Teams will also participate in at least one tournament. Players will receive a team jersey, socks, and a team jacket. 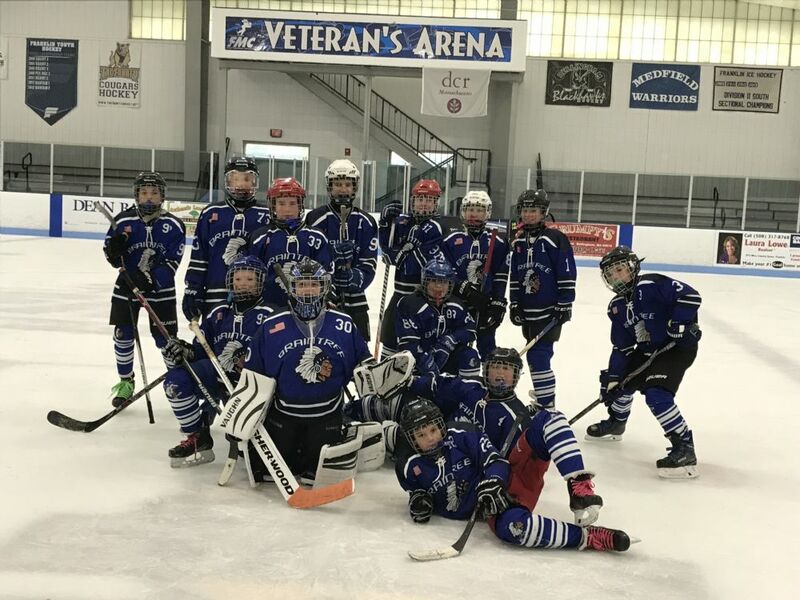 Mite teams will play 3 12 minute stop periods while both Squirt levels and the Pee Wee level will play 3 15 minute stop periods. 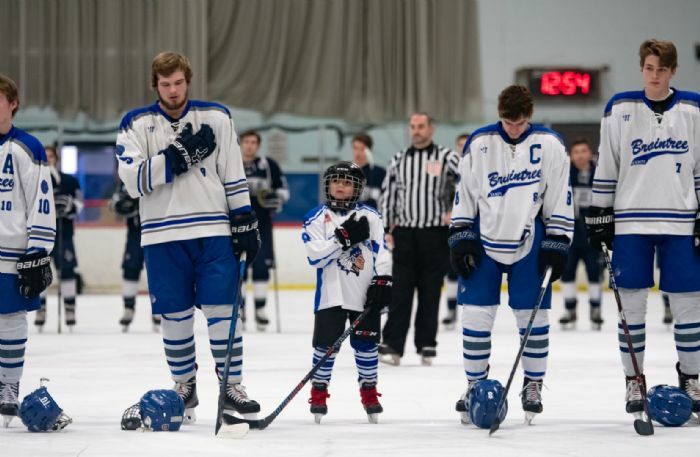 This fall will kick off the inaugural season (2019-20) for the South Shore Dynamos in the New England Hockey League. Tryouts will held in March 2019. 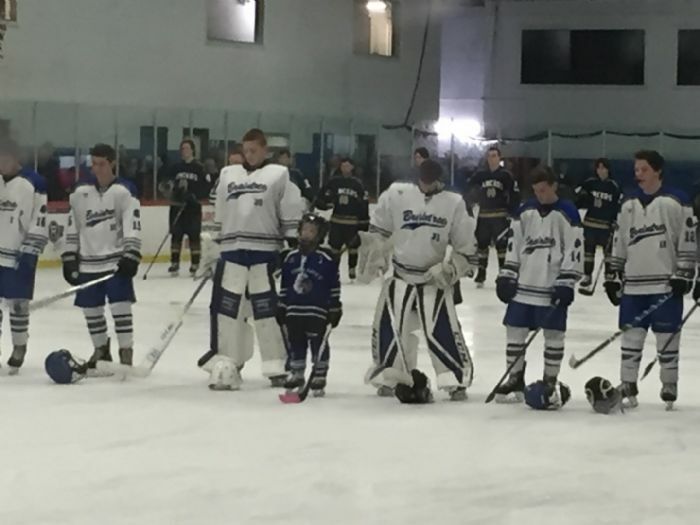 Please go to the South Shore Conference web site, www.sschockey.org, for more information regarding the league, costs ($995.00 tuition, $50.00 tryout fee), tryout schedule, and coaches for the four levels. If interested in trying out, you can download the application from the web site as well. Once you get to the page tweet it, share it on facebook email it, do whatever you need to do to get the word out!!!! 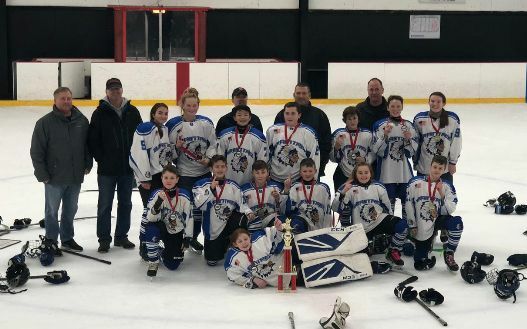 Congarts to Peewee B White on their 9-1 victory over Dorchester for the Championship!! 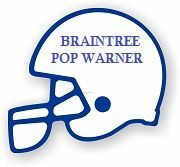 Congratulations to Braintree Pee Wee B2 Blue team who won the Dusty Lardin Tournament. We ask that you please take the time to read this article about the Lacey family. This story is truly AMAZING!!! 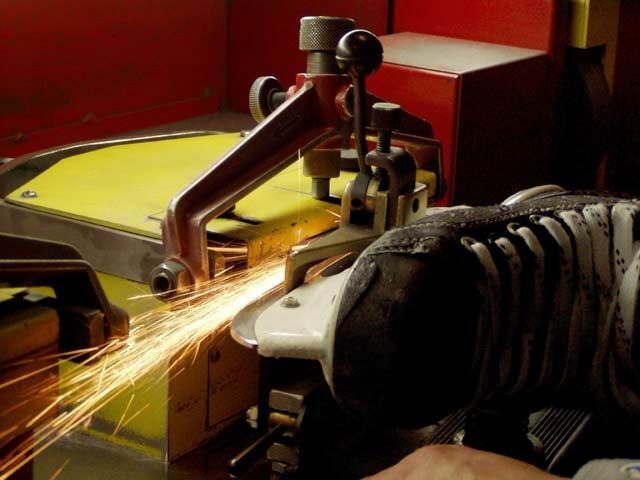 Coach Kevin Burchill has moved his skate sharpening machine to Zapustas Arena in Randolph. You can still drop your skates off at Kevin's house (176 Cain Ave. Braintree) or just drop them off at the rink. 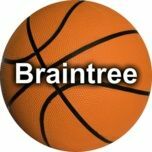 Kevin will be at Zapustas on all the nights that Braintree teams are there! !